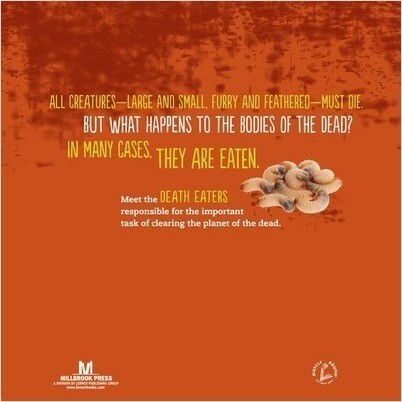 What happens to the bodies of animals and humans after death? Nature’s army of death eaters steps in to take care of clean up. Without these masters of decomposition, our planet would be covered in rotting bodies. 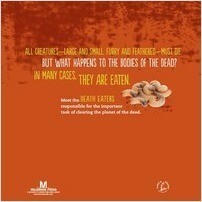 This high-interest science text dives into the science behind how bodies decompose. Kelly Milner Halls is a full-time children's writer, specializing in quirky topics for reluctant readers. Kelly lives in Washington with her two daughters, one dog, too many cats, and a four-foot rock iguana.